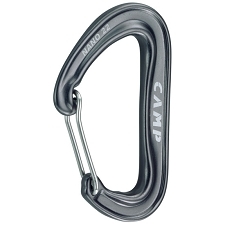 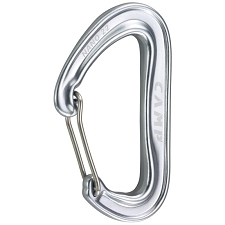 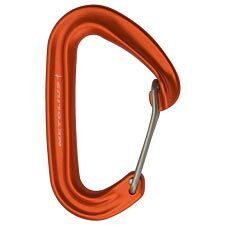 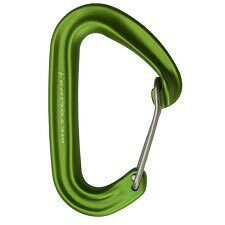 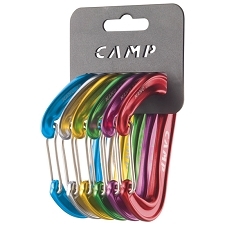 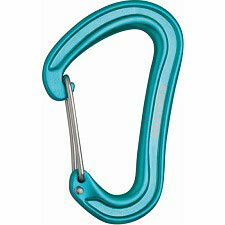 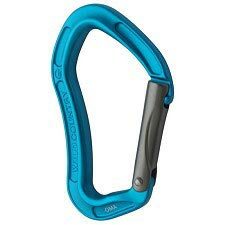 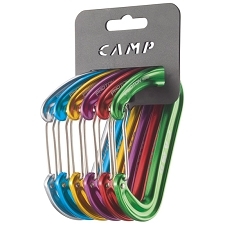 The new generation ANGE S carabiner represents the middle ground between the traditional gate carabiner and the classic wire gate carabiner. 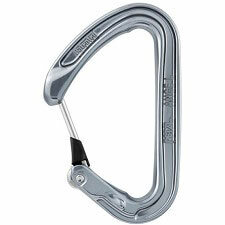 It combines the fluidity of the spring gate with the lightness of the wire gate system. 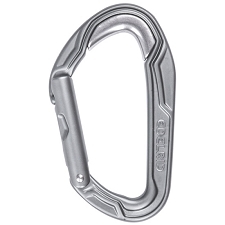 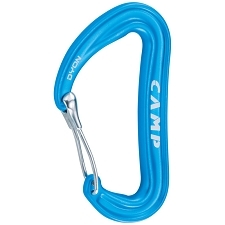 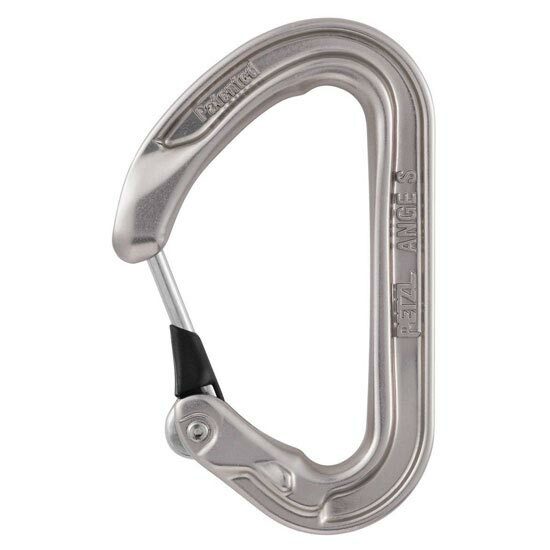 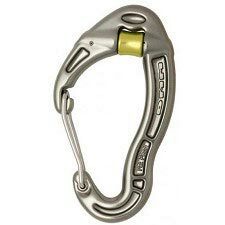 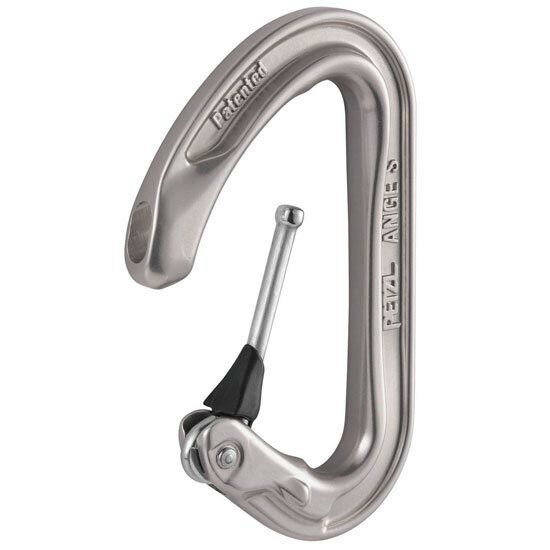 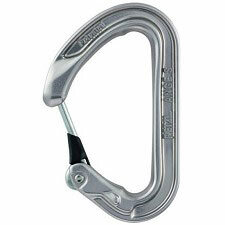 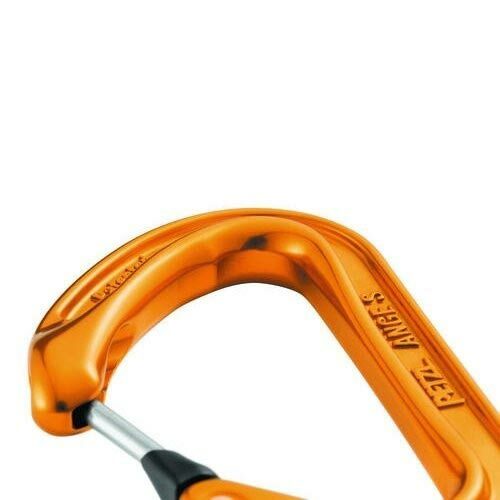 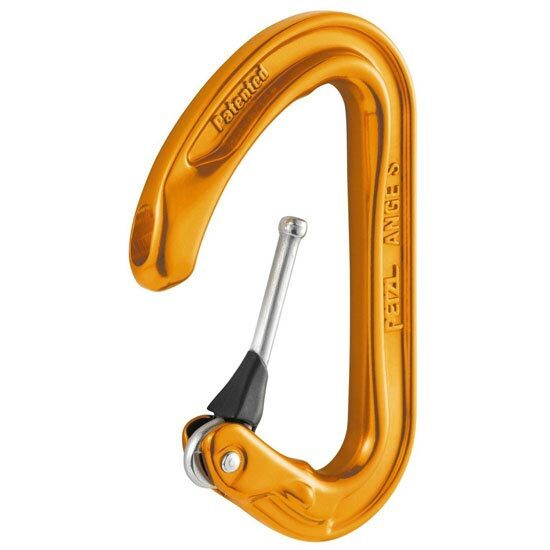 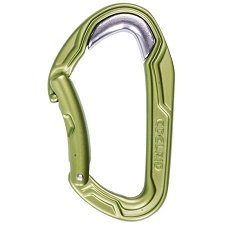 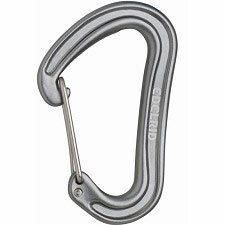 Petzl's MonoFil Keylock technology and the H-profile make the ANGE S carabiner weigh an ultra-light 28 grams and provide an optimal weight/strength ratio. So it is particularly suitable for users looking to reduce their weight to a minimum. 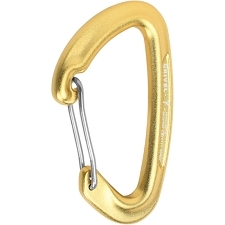 The shape of the nose is designed to optimize clipping and unclipping.